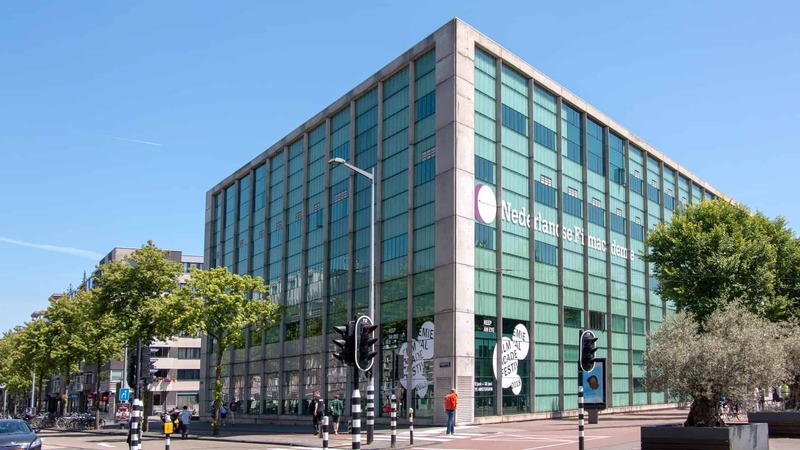 The Netherlands Film Academy is a leading international media institute that trains students to become prominent national and international creators of media productions for various platforms. 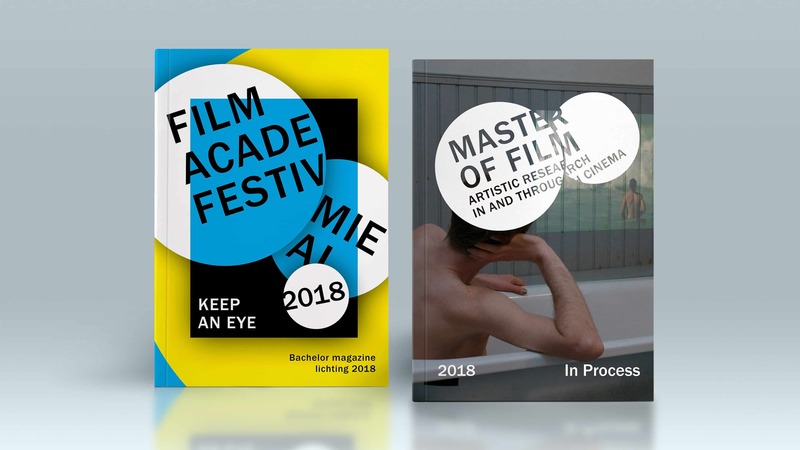 The programme and its graduates define the face of Dutch film and media culture and make distinctive international contributions to cinematographic innovations. 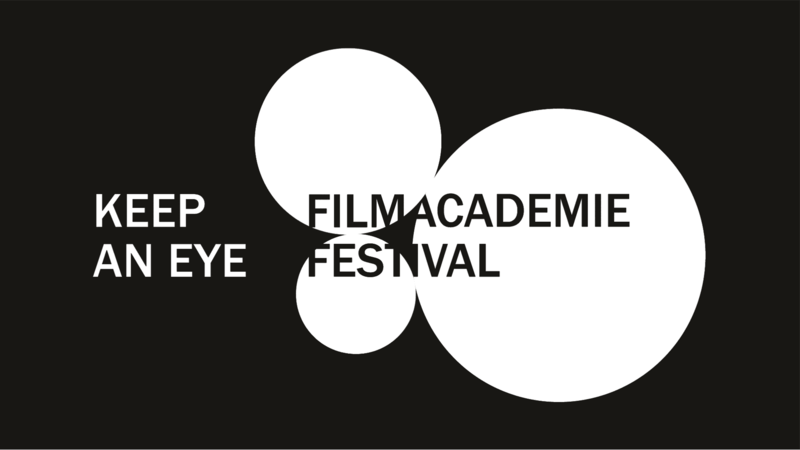 Keep an Eye Film Festival is the yearly graduation show of the Netherlands Film Academy. 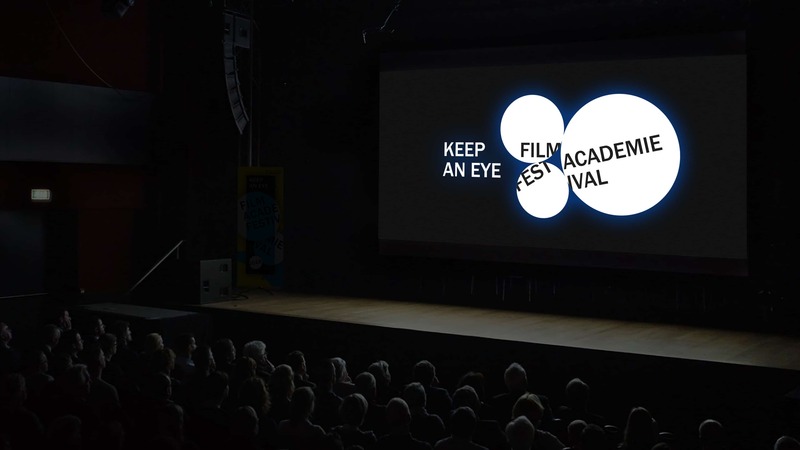 Students have the chance to show their graduate films and research projects to a broad audience. 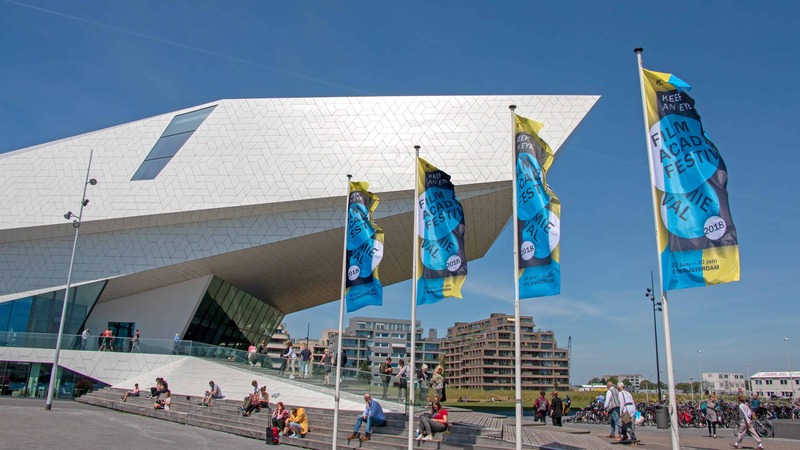 The festival takes place in EYE Filmmuseum Amsterdam. 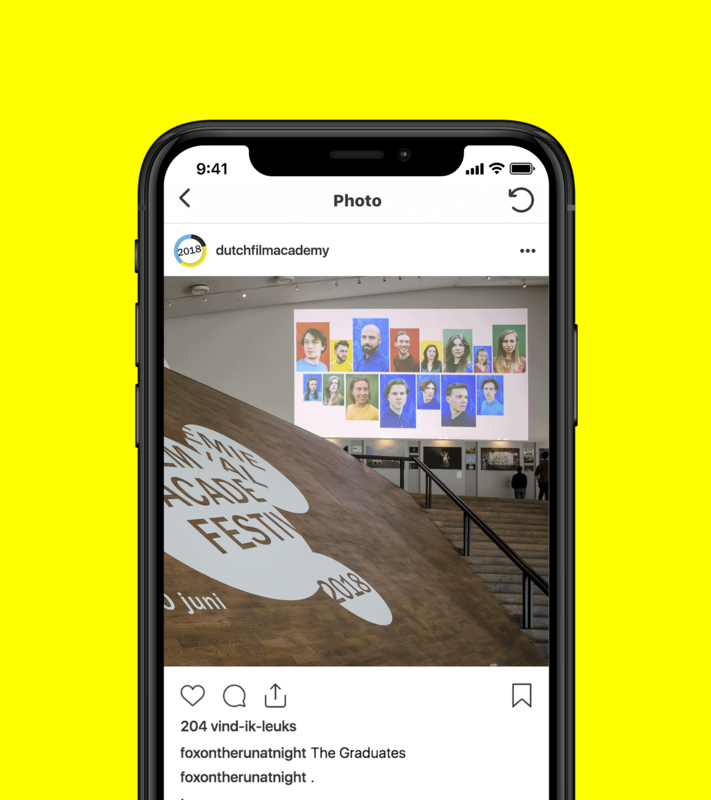 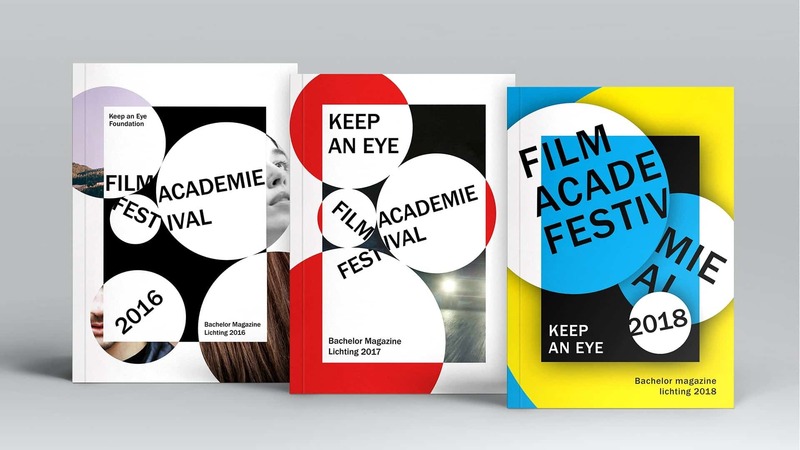 The Film Academy needed an appealing visual identity for the festival that would be suitable for serial usage in the coming years. 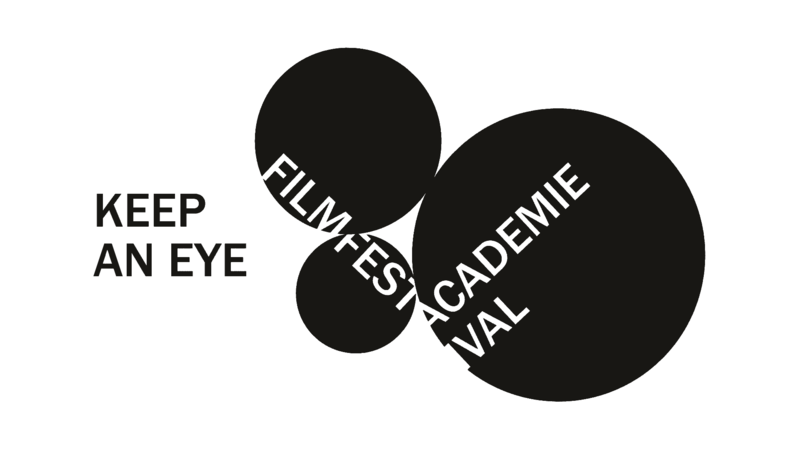 Keep an Eye Film Festival is the yearly graduation show of the Netherlands Film Academy. 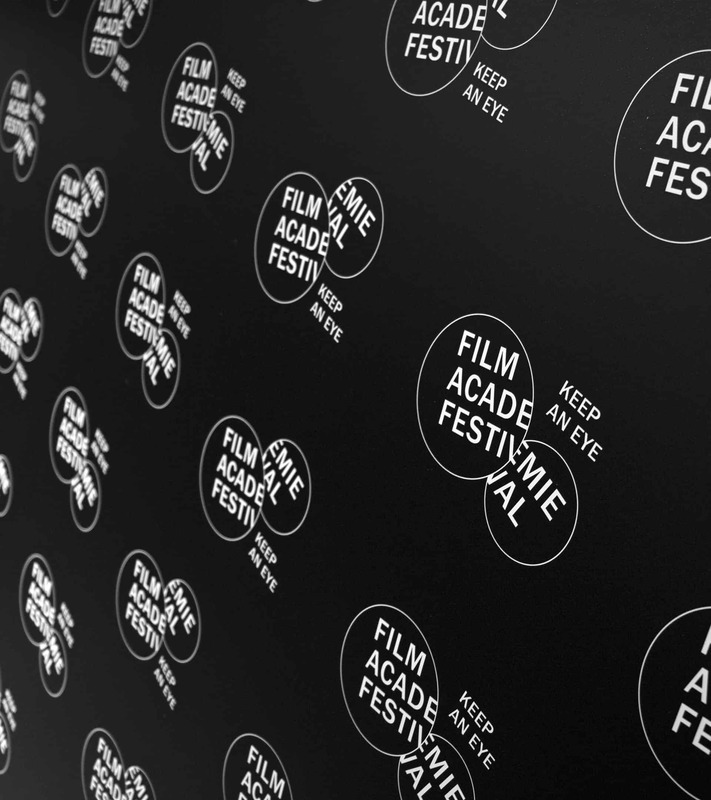 Students have the chance to show their graduate films and research projects to a broad audience. 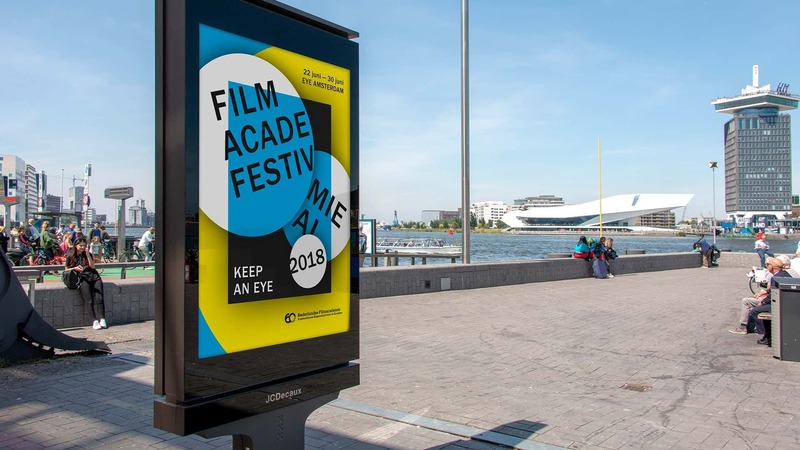 The festival takes place in EYE Filmmuseum Amsterdam. 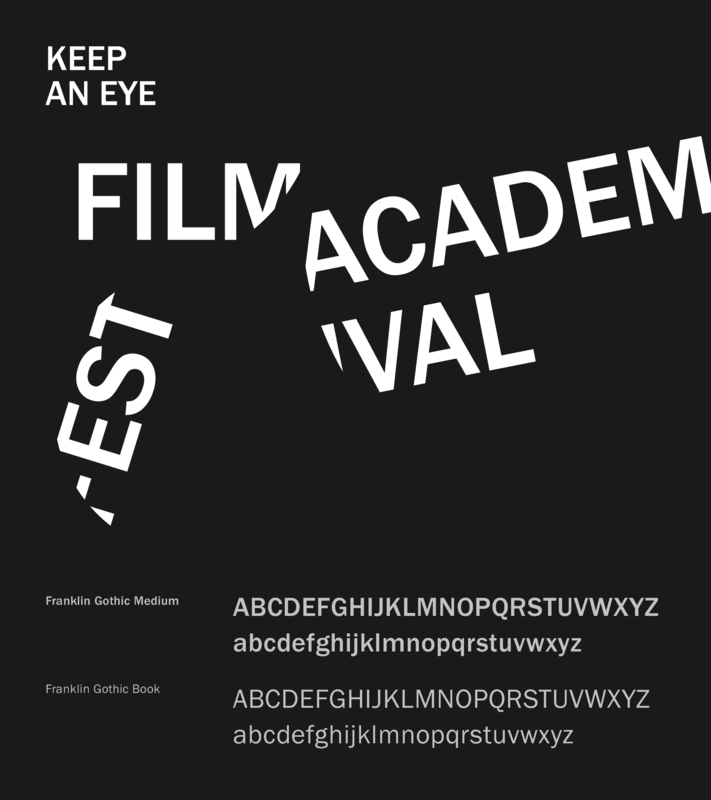 The Film Academy needed an appealing visual identity for the festival that would be suitable for serial usage in the coming years. 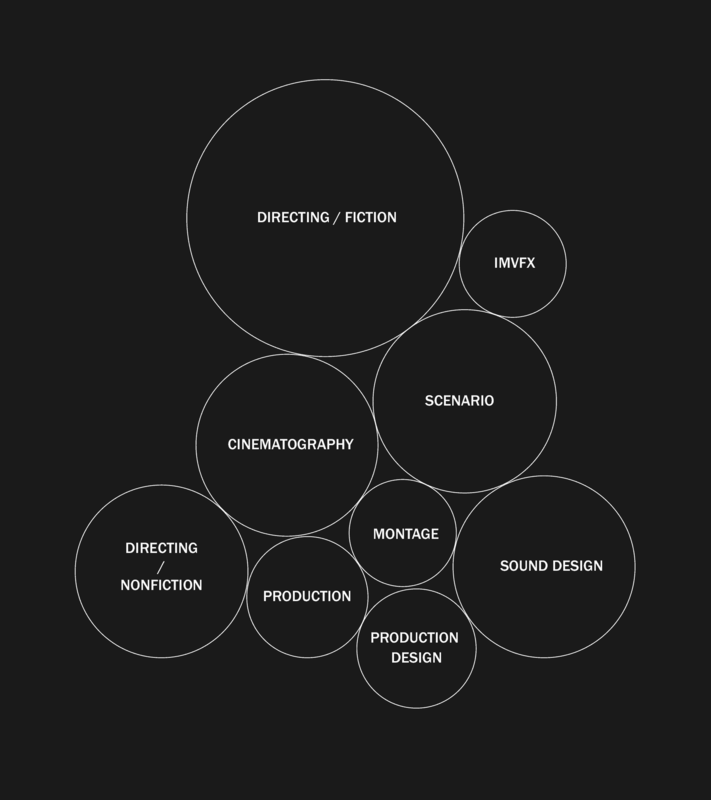 The main vision of the Film Academy is that in order to tell stories in de best possible way, all separate parts of the end result should be executed on top level. 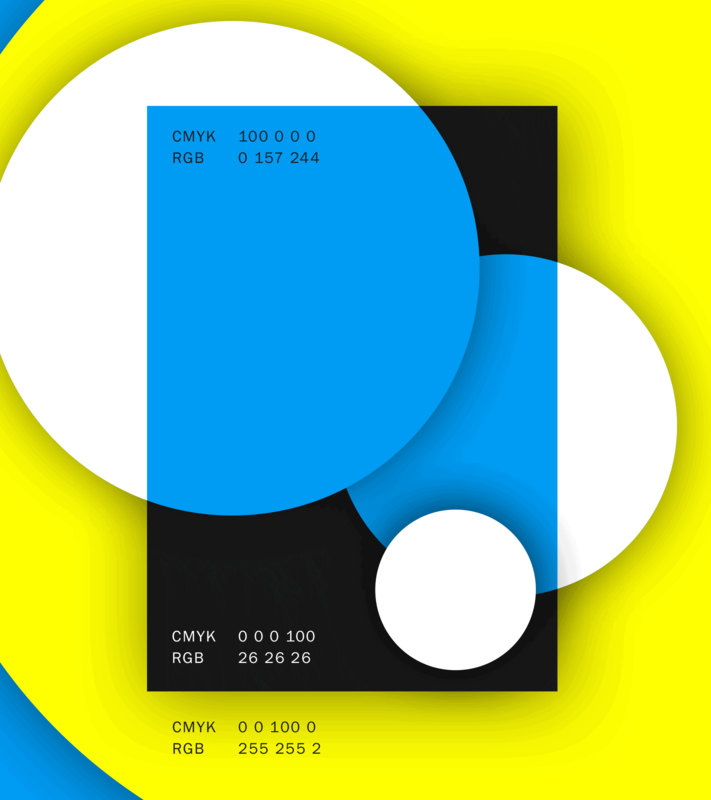 Taking that as a starting point the concept idea was to combine the aesthetics of mobiles and the principle of turning gears. 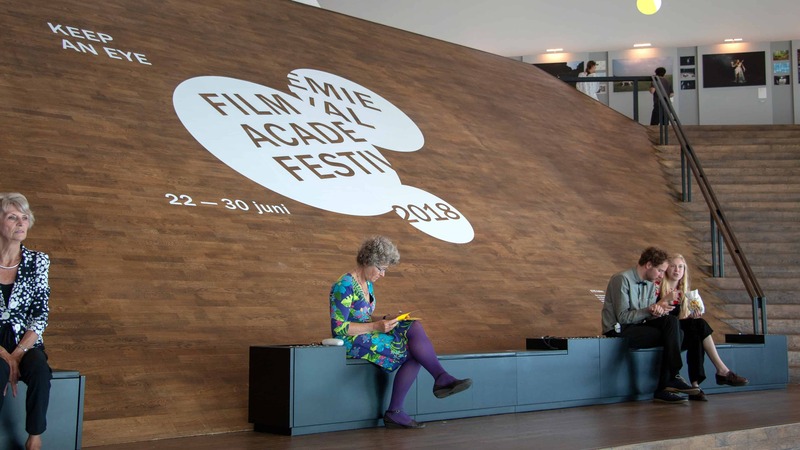 Therefor showing Filmacademie as an always moving and collaborative structure, which is in subtle balance and close teamwork is appreciated. 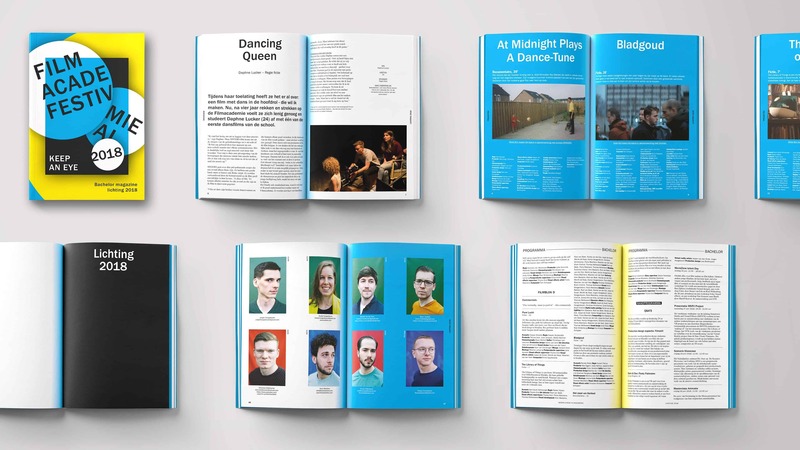 The result is a fresh everchanging visual language that can easily be adapted into a new look and feel year after year after year.